Coffee Shrine’s Latin Kick coffee beans combine lively Latin Arabica beans from Columbia, Costa Rica and Brazil with some extra kick from PNG. 100% Arabica. 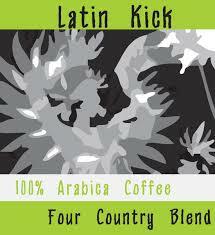 Latin Kick combines lively Latin Arabica beans from Columbia, Costa Rica and Brazil with some extra kick from PNG. Sweet and full bodied with a rich cocoa taste, Latin Kick has a medium acidity and a thick syrup crema. 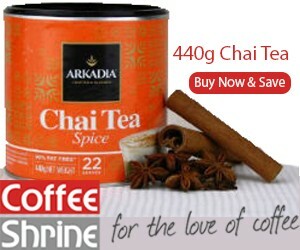 This coffee can be used on any brewer and served as a punchy espresso or as your favourite milky blend. Four country blend. Combines coffees from Colombia, Costa Rica, PNG and Brazil. 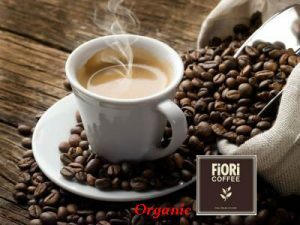 This coffee is sweet and full-bodied and produces a rich cocoa taste. 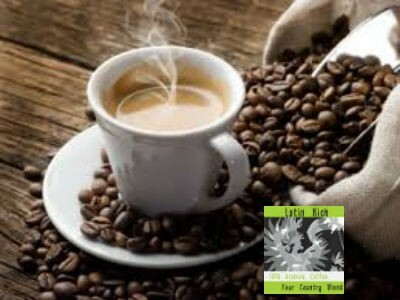 Medium acidity along with a thick syrup crema makes this coffee a very popular blend. 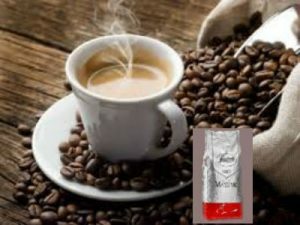 This coffee is versatile and can be used on any brewer and served black or with milk.